Were You A Camp Red Wing Girl? 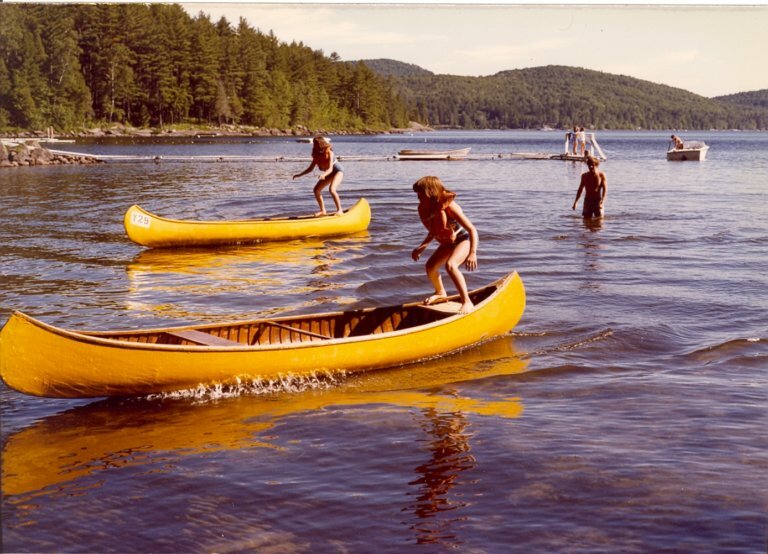 Back in the day, Schroon Lake was home to several, thriving summer camps. Among them Camp Red Wing For Girls. The camp was founded in 1918 and closed in 1980. Hundreds of girls -- and several generations -- called the camp home for two months each summer. There is a terrific website that features the history of camp Red Wing, with lyrics to camp songs, photos and contact info for former campers wanting to re-connect. Did you go to cam Red Wing? Share some of your memories with us in comments.